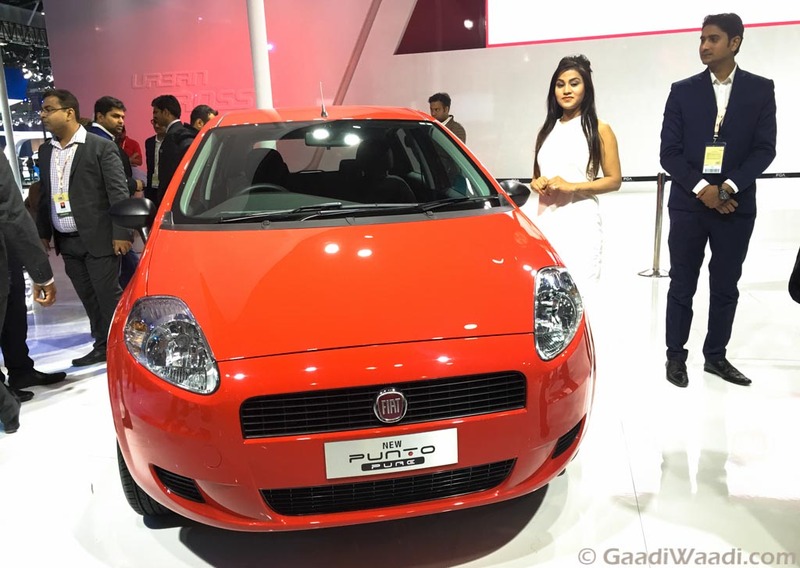 FCA India has launched the Punto EVO Pure at a starting price of Rs. 4.92 lakh (ex-showroom, New Delhi) as the entry-level model of the hatchback. It is the base variant for the whole of Fiat’s portfolio in the domestic market now and effectively replaces the Punto Pure which was launched last February at the Auto Expo 2016 in Greater Noida. 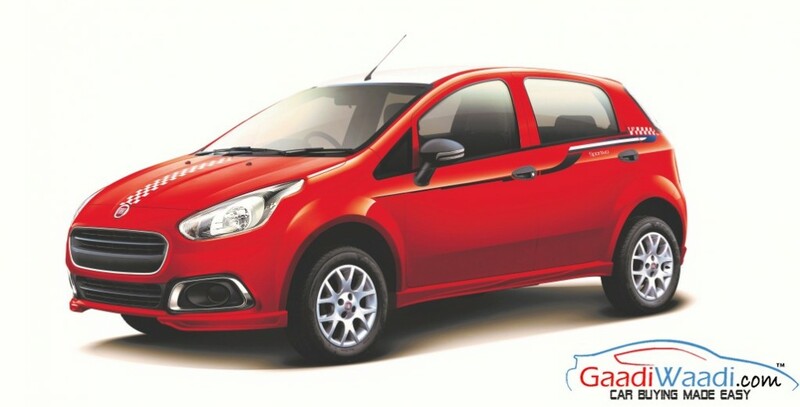 The cheapest offering across the Fiat’s range in India comes fitted with the signature Reindeer headlights and is made available with the 1.2-litre FIRE SOHC petrol motor. It is good enough to produce a maximum power output of 68 PS at 6,000 rpm and 96 Nm of peak torque delivered at 2,500 rpm. It is connected to a five-speed manual transmission sending power to the front wheels. The new Fiat Punto EVO Pure is sold in six colour schemes namely Exotica Red, Bossanova White, Hip Hop Black, Minimal Grey, Bronzo Tan and Magnesio Grey. The base model comes at a premium of Rs. 26,000 over the Punto Pure. 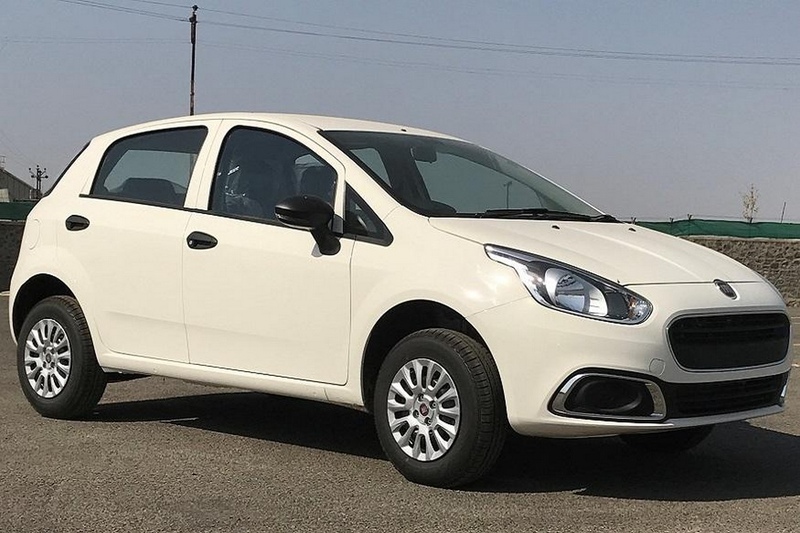 On the occasion of the roll out, Kevin Flynn, President and Managing Director, FCA India has stated that the Punto Evo Pure has strengthened the entry-level offering in the Italian manufacturer’s range and gives “an exceptional value” for customers. It features a hydraulic power steering and will have service intervals for every 15,000 km while three-year warranty. The Punto EVO Pure does not comprise of any cosmetic updates and measures 3,987 mm in length, 1,687 mm in width and 1,525 mm in height. It boasts independent suspension with McPherson strut up front and semi-independent suspension with telescopic dampers at the rear. Other than the new entry-level grade, the Punto is offered in three different variants – Active, Dynamic and Emotion. The Pure is the only other trim after Dynamic to get a petrol engine as the diesel mill is retailed in the rest of the trims. The top-end Emotion is priced at Rs. 7.55 lakh (ex-showroom, Delhi) and comes powered by a 1.3-litre four-cylinder DOHC turbocharged Multijet diesel engine with VGT. It makes 90 bhp at 4,000 rpm and 209 Nm torque at as low as 2,000 rpm.